Support The Port & Cape Fear Museum will be having a book reading and coloring contest for Wilmington, NC in Color (The Coloring book about Wilmington's African American Historical buildings). 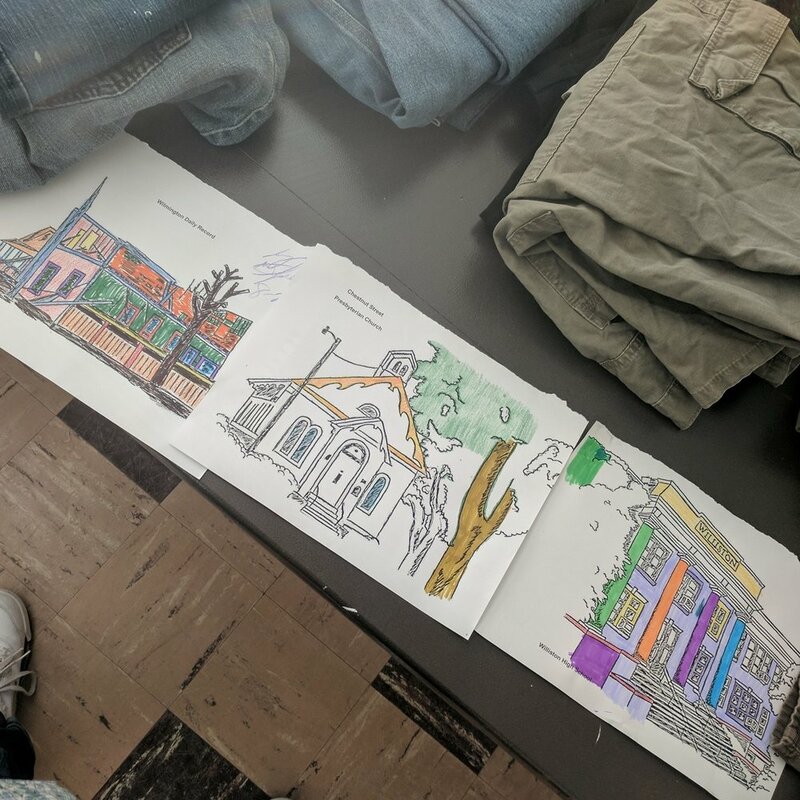 “Coloring Wilmington” will take place at Cape Fear Museum (814 Market St) Feb. 4th from 1-4pm , entry is free and winner will have their picture on display in the museum all month! Guest will be able to enjoy free refreshments, while children color in pictures from the coloring book Wilmington, NC in Color. The winners of the coloring contest will have their picture on display all month in the museum, and will receive a prize from Cape Fear Museum and Support The Port.